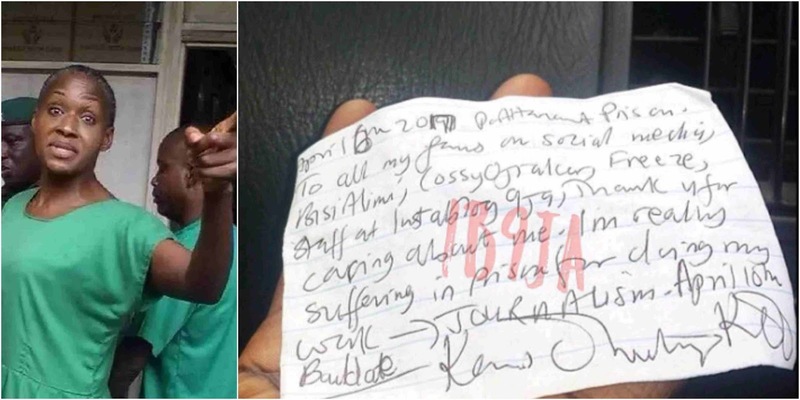 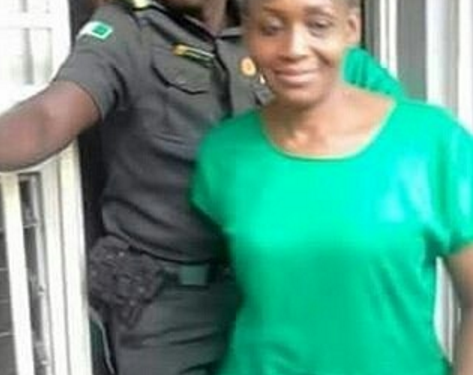 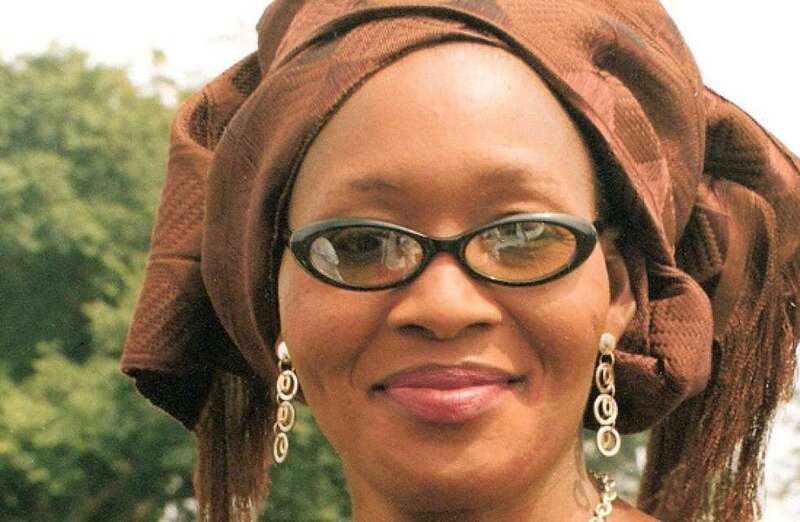 Controversial Journalist, Kemi Olunloyo who is still in Port Harcourt prison for allegedly defaming Port-Harcourt Pastor, David Ibiyeomie. She wrote a note saying she is really suffering in prison. 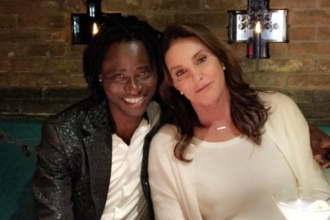 She also thanked OAP Freeze, Bisi Alimi and Cossy Orjiakor for supporting her.